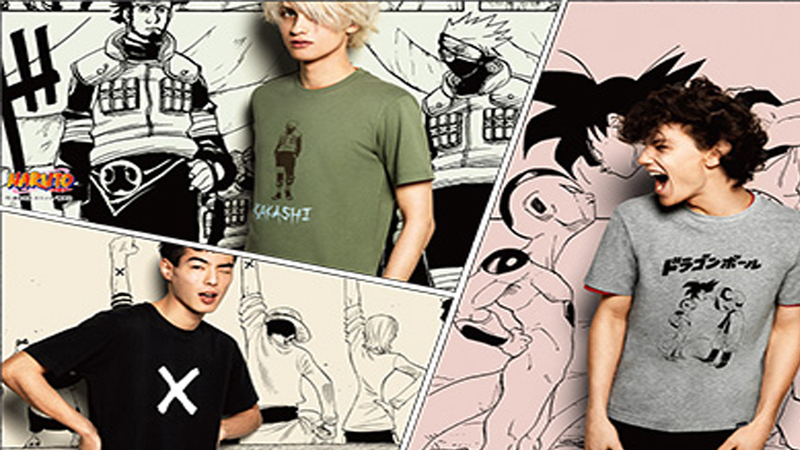 Home Anime Uniqlo Shonen Jump 50th Anniversary Tees are coming to the PH! Uniqlo Shonen Jump 50th Anniversary Tees are coming to the PH! We initially heard about this news sometime back and, while we loved it, we felt bad that it was only coming out in Japan. Yesterday though, Uniqlo announced that the Shonen Jump 50th Anniversary Collection was finally coming to the Philippines! Be still our geek hearts! For about five decades of bringing us iconic characters and memorable stories, the long-running manga magazine Weekly Shonen Jump is collaborating with Uniqlo to celebrate its 50th anniversary comes over these t-shirt designs from our favorite manga and anime to the oldest and newest series. With over 40 themes to choose from, like Hell Teacher Nube, Cobra , Dragonball, One-piece, Naruto, and more. You can also see the whole collection by clicking HERE! These Tees will become available in the Philippines on April 9 in all Uniqlo stores nationwide. So make sure to mark those calendars and head to the nearest Uniqlo stores or visit Uniqlo’s facebook page for more info. Previous articleEverything You Need To Know When Monster Hunter: World Spring Blossom Festival Hits This April 6th! Next articleTUF IT UP! Famed ROG Motherboard line comes to their gaming notebooks, and we’re loving it!